The iPhone 7 Plus and iPhone 8 Plus are extremely capable devices when you want to take a look at the compute and graphical performance but the same old design was something that had to go a long time ago. Even analysts predicted that with the release of the iPhone X, its edge-to-edge design, improved optics, and other upgrades were reason enough that consumers would end up spending $999 and that too for the base storage version. A new report now details the adoption rate of the iPhone X, with the device now making up 2 percent of all users that have a working iPhone. 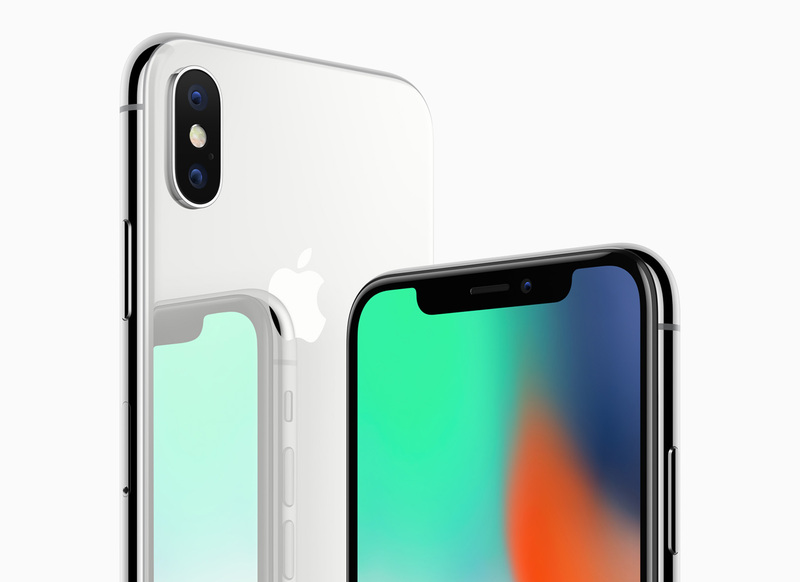 According to the latest report from IHS Markit, it took only three weeks for the iPhone X to equal the adoption rate of both the iPhone 8 Plus and iPhone 7 Plus. IHS has also detailed that Apple’s sales forecast for the fourth quarter of 2017 is pegged at 88.8 million iPhones, with a large portion coming from iPhone X sales. If this figure is achieved, then it would be a huge milestone for Apple as this would be the highest number of iPhones that have been sold in a single quarter. Apple’s edge-to-edge display-touting iPhone X has also been reported to be added to 2018 lineup of devices most likely because the company will be saying goodbye to the old design and will want to garner additional sales. Have you upgraded to the iPhone X yet?